At Total Construction Services, we are committed to providing you with the most complete and cost-effective home inspections while maintaining a high level of quality. With our education and experience in the field of construction, we can exceed your expectations and give you peace of mind. 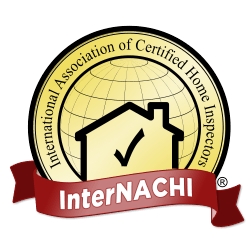 We can perform an extensive home inspection within 24 hours. Get in touch with us to learn more. Total Construction Services caters to residential and commercial clients. 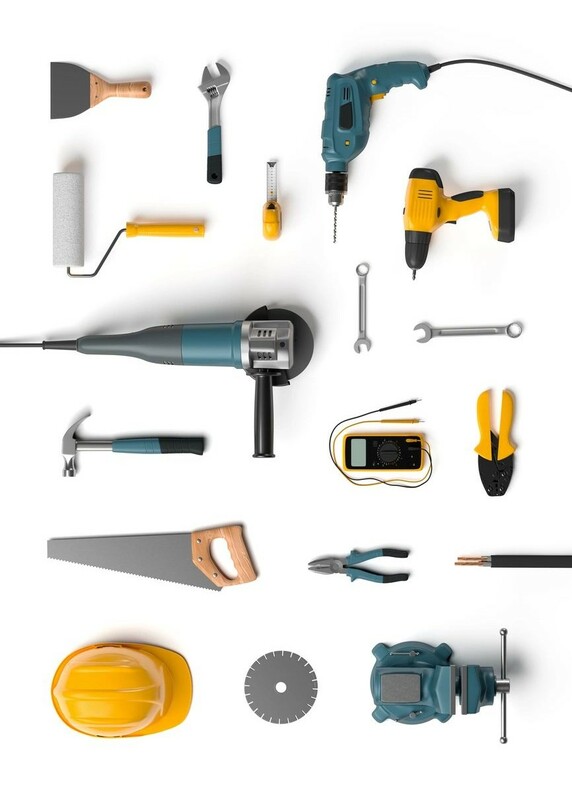 Realtors and new home buyers trust us when it comes to complete construction services. Our owner takes pride in managing an independently owned-and-operated construction company. He has been a licensed builder since 2008. We promise to adhere to the highest standards of the industry in every project we handle. Our company is certified, licensed, and insured. We’ll gladly provide you with a free estimate before we start working on your project. Our owner used to work as an insurance restoration estimator and inspector, as well as a project manager. Eventually, he decided to have his own business and established Total Construction Services.